It only takes a couple hours to finish, and depicts a routine day in the life of Chris and his dad. 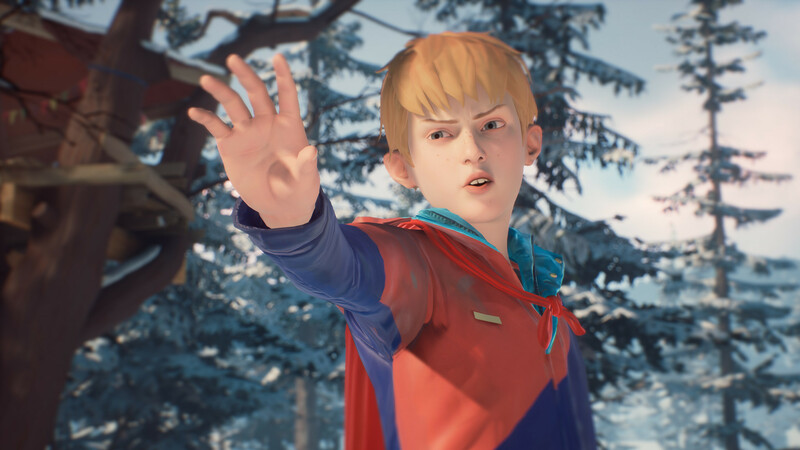 It has explicit connections to the upcoming Life is Strange 2 that have me excited, but The Awesome Adventures of Captain Spirit also stands alone as a clever and heartbreaking look at a kid who deserves better. It ends on a gratuitous cliffhanger, and that's so predictably frustrating. But Captain Spirit uses its two hours well to craft a narrative that leaves us wanting more. That was the whole point. Chris may be a superhero but he's also an underdog. Everyone loves a good underdog story. Captain Spirit is a journey into the mind and life of a trouble child — and one that never stops being entertaining. 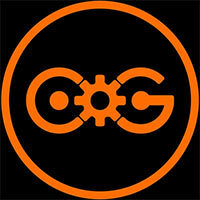 It’s a highly-replayable adventure and something that anyone who craves more depth in a game’s story should try out. It may not be a long tale, but this pre-amble to what’s to come for LiS showcases that there is plenty of life in the franchise no matter who is in it thanks to the rock-solid storytelling foundation on display. 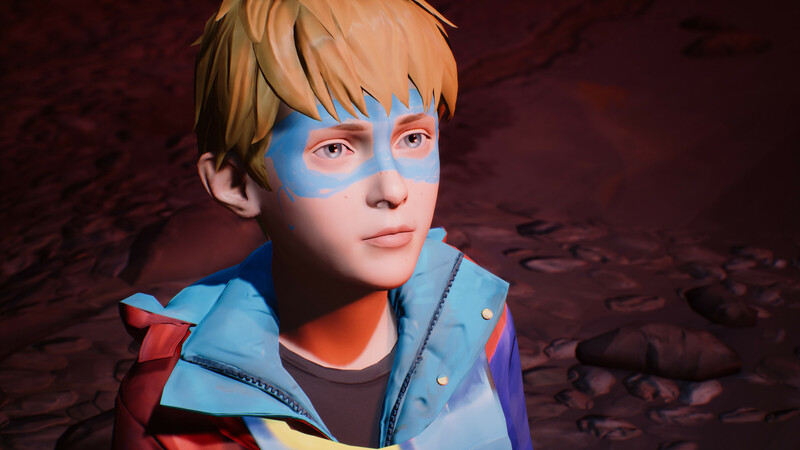 I walked away from Captain Spirit wanting to know more about where the story is headed, but even without the game's overt hints pointing to the eventual Life is Strange sequel, I enjoyed Chris' story for what it was. And given the current state of the world, it's nice to experience a story from the eyes of an innocent child. Captain Spirit challenges players to approach it with a different perspective and that challenge is one everyone should welcome. 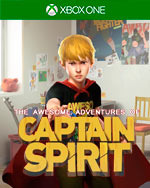 The Awesome Adventures of Captain Spirit is the endearing, heartbreaking tale of a kid who imagines himself to be a superhero. 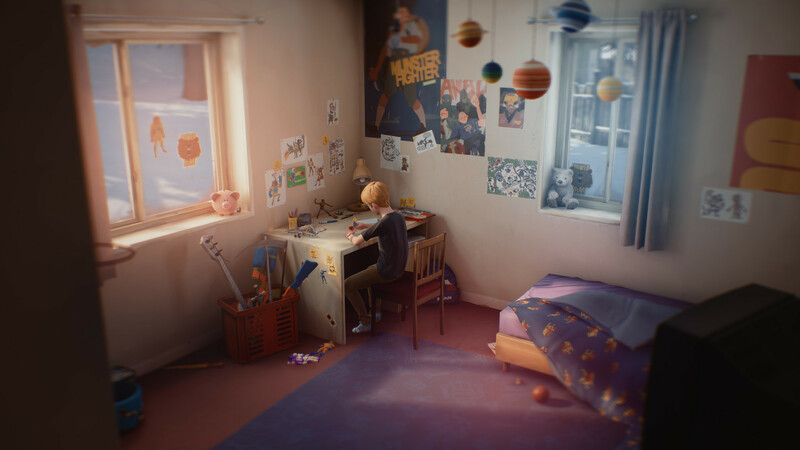 It's not very long at 2 hours tops, but Dontnod Entertainment uses this teaser for Life is Strange 2 to show they still have the stuff to tell a great story. Captain Spirit isn't really a complete story though and you'll leave this experience with more questions. Ones that will likely be answered in the next game. 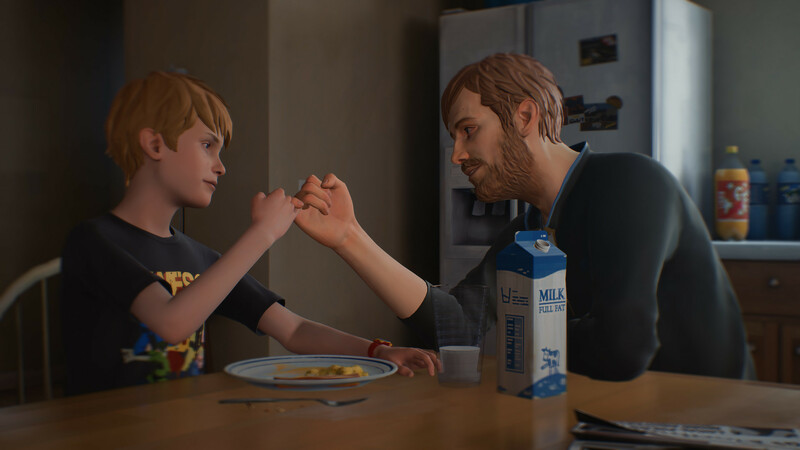 There are some heart-wrenching moments and there are poorly executed ones, but as a palette cleanser from Chloe and Max’s story, and something to tease season 2 of Life is Strange, it does its job. I’m just not sure where Captain Spirit himself fits into a full season, and it’s possible there may even end up being more than one playable character. Captain Spirit is an absolute must experience for those who enjoy a heart-filled narrative. It’s easy to overlook the simple character models when you understand the scope of the situation and depth of their character. 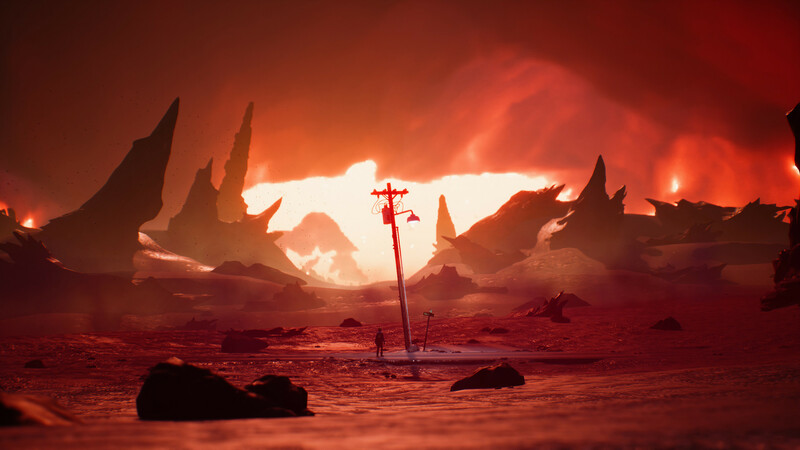 With easy controls, a detailed environment, and perfect soundtrack, The Awesome Adventures of Captain Spirit is a feel-good hit that expands on the Life Is Strange universe in a beautiful way. 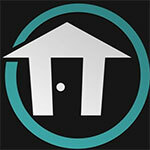 I look forward to my next adventure in the Flying Fortress. Other shortcomings found in the sometimes-clunky writing and overly scripted emotional moments can feel unearned or sloppy. But the spirit and charm found in the surprise-hit Life is Strange is certainly here in The Awesome Adventures of Captain Spirit.